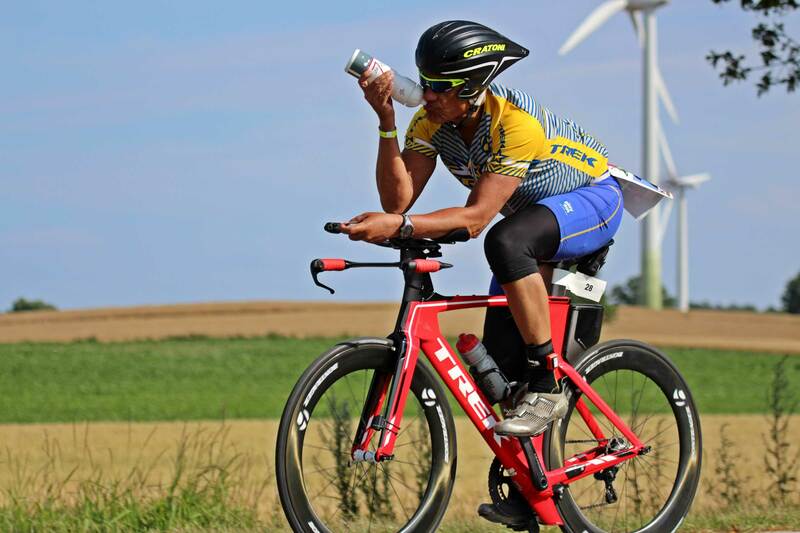 the Triple Ultra Triathlon 2019! Besides the Triple we offer a 24-hours-run as well as relay teams. 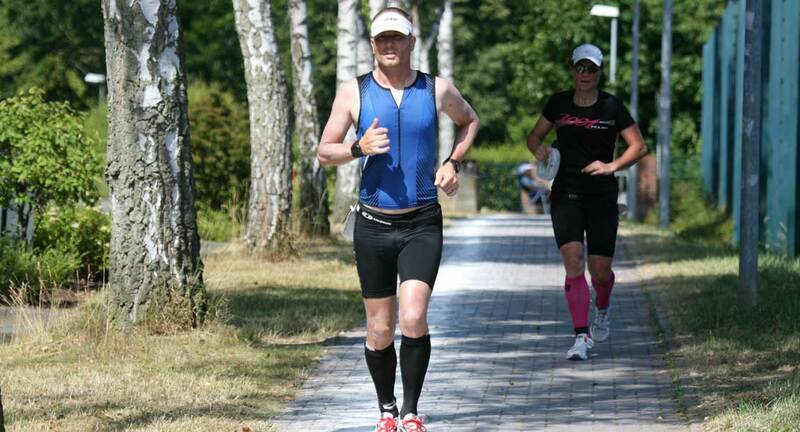 The Triple Ultra Triathlon in Lensahn takes place for the 28th time from 26 - 28 July 2019. 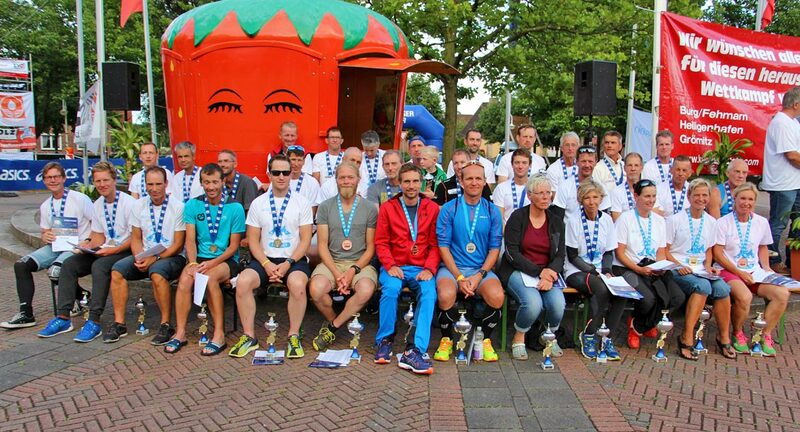 This year we also offer the possibility to participate in a 24h run from Friday 20:00h to Saturday 20:00h as well as 6 starting places for relay teams.